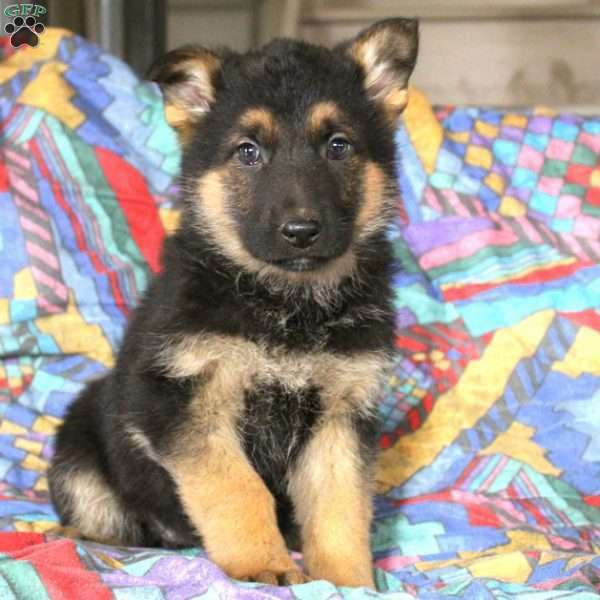 Giggles is a friendly German Shepherd puppy who will be your loyal companion. She is vet checked, up to date on vaccinations and dewormer, and comes with a health guarantee. Both of her parents are on the premises and are available to meet. To welcome Giggles into your loving home, please contact Dave today. 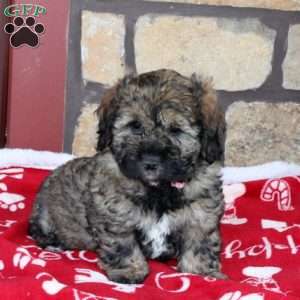 $650.00 Goldendoodle-Miniature Puppy Our Puppy of the Day! 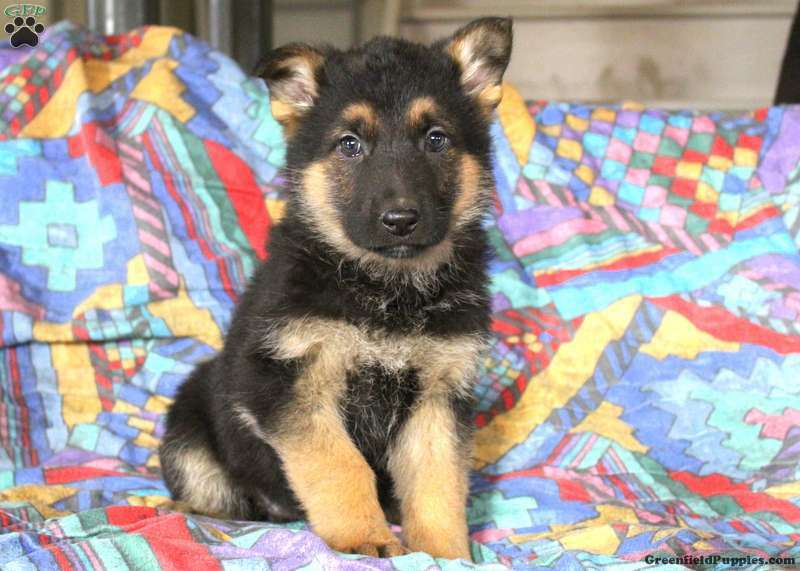 Dave Fisher is a breeder located in Strasburg, PA who currently has a litter of German Shepherd puppies for sale. 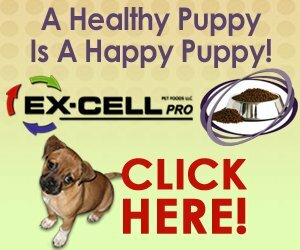 They are very friendly and come with a health guarantee. If you would like more information, please contact Dave today.